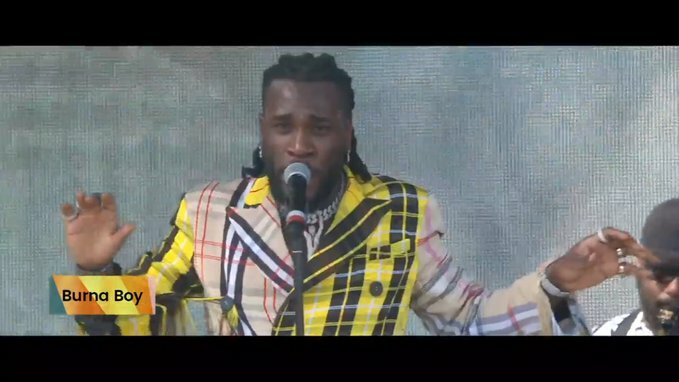 Last Sunday, one of Nigeria�s raving music star Burna Boy took Afrobeat music to the Coachella stage. The �African Giant� performed sings like �Killing Dem, �On The Low�, �Rock Your Body�, �Ye�, �Gbona� etc. Some of the best part was his stunning zanku moves.